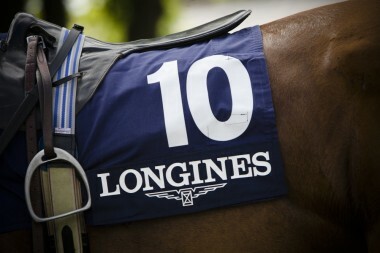 Horses and fashion ride together at the 2nd edition of the Gucci Masters. Not just the horses are among the winners at Royal Ascot. By Camilla Alfthan, Berlingske Tidende,June 2010. Kelly Klein talks about the connection between fashion and horses – and the making of her book, Horse. By Camilla Alfthan, BerlingskeTidende, 2010. 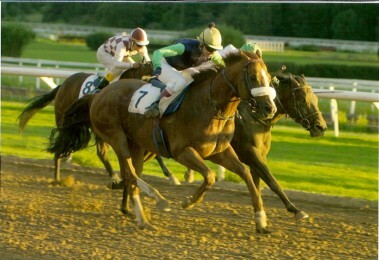 What it takes to make it as a female jockey. By Camilla Alfthan, In, June 2010. 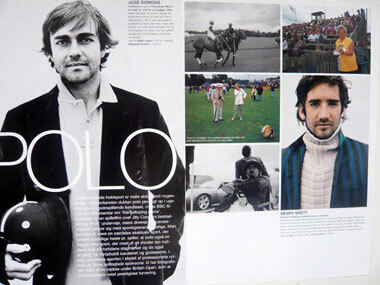 Polo players at the British Gold Cup model fall’s fashion. 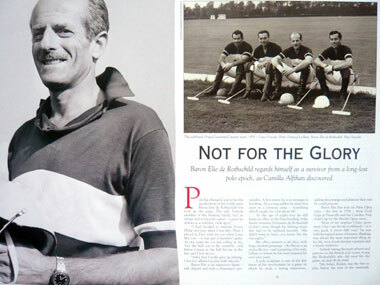 By Camilla Alfthan, photo Henrik Bülow, Euroman, October 2005. 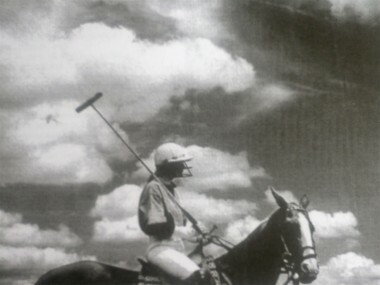 Baron Elie de Rothschild talks about polo in the old days – and of a certain joie de vivre. By Camilla Alfthan, PQ International, Summer 2002. 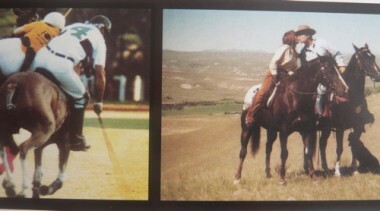 Polo personalities remember Hanut Singh – a guru on the playing fields from England to India. By Camilla Alfthan, Jopolo, Fall 2004. Lila Pearson on being the first female patron at the British Gold Cup. By Camilla Alfthan, photos Tine Harden. 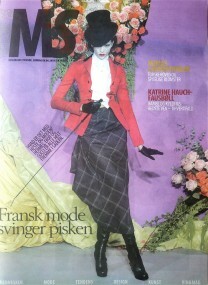 Politiken, June 2002. Frederique d’Arragon talks about being the first female to play at Palermo – and of turning her efforts into helping Tibetan kids go to school. 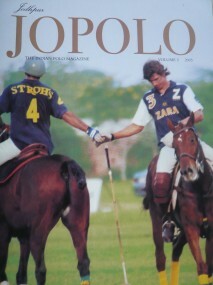 By Camilla Alfthan, Polo Magazine, 2002. A visit to Brullemail – the home of France’s leading selle francais as well as Bernard le Courtois. By Camilla Alfthan, Ridehesten 1999.